My mom used me for my hands (and my camera). 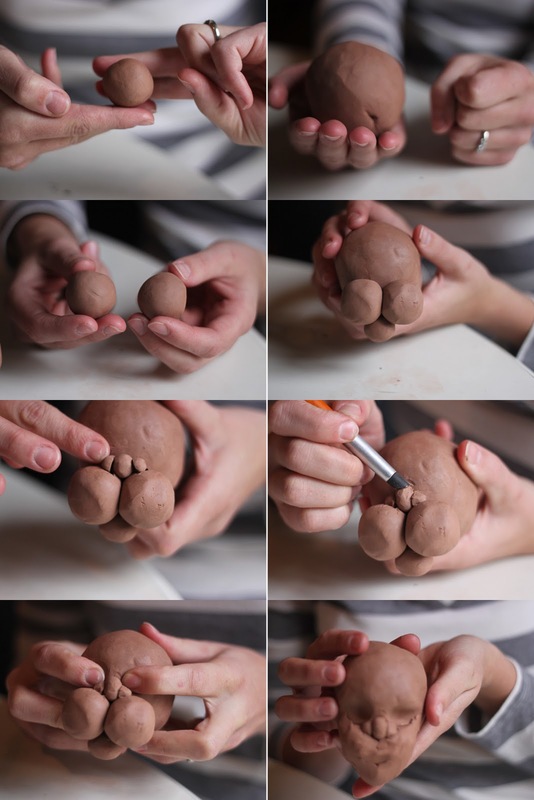 And in return I learned how to form a sweet little baby face out of clay. Its not finished yet, but I learned something new. And that was cool. I guess we can add this to the many benefits of being a daughter of a "renaissance woman". She is amazing.